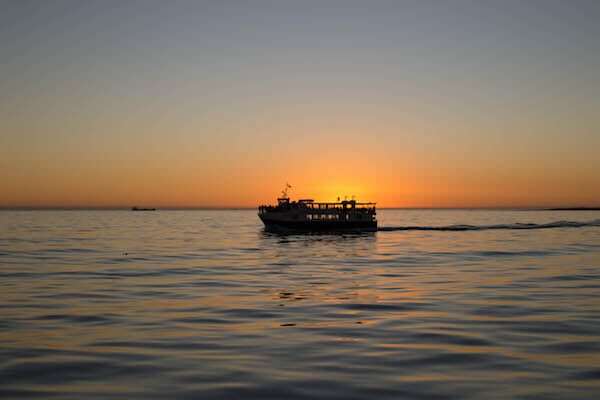 The Calabash Trust is a non-profit and public benefit organization in Nelson Mandela Bay, South Africa, who has been working with local schools and communities in the urban township areas for over 14 years. The trust facilitates the development of community schools through parent and community engagement, using Asset Based Community-led Development (ABCD), story-telling, arts and permaculture design as tools. The main focus of the trust is on helping people acknowledge their own assets to use for social and economic upliftment. 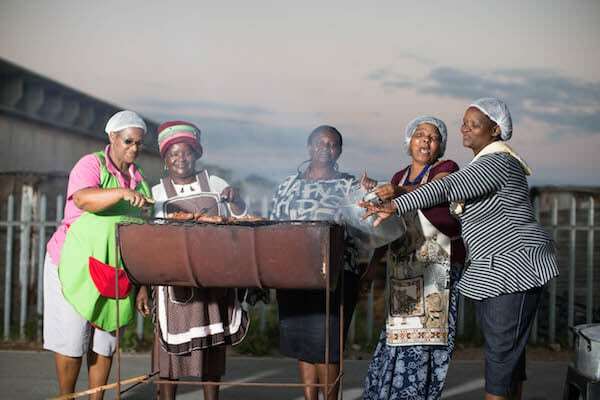 We are welcomed into the unique lodge run by a cooperative of ‘mamas’ from the Red Location Township community. 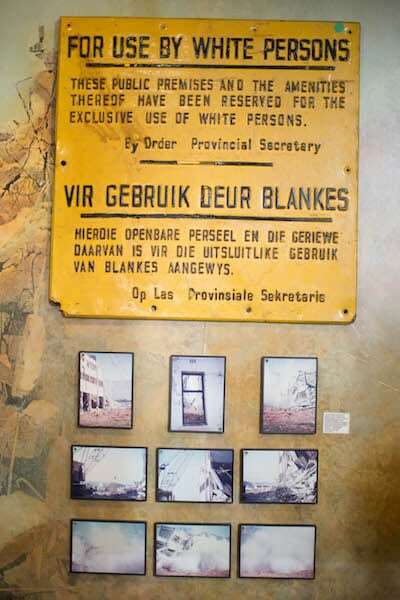 This community has a rich but challenging history and students get to interact first hand with women who lived through the most challenging decades of South Africa’s recent history. Students bring these conversations back to their school to teach their school community. Students and faculty engage with their peers from a local school near Port Elizabeth, utilizing a ‘skills-sharing’ approach to learn from and with each other. Students from both schools get to discuss and work out their ideas for bringing their ideals to action and to create projects that have real impact in the lives of others. Students reflect on the way they learn throughout the program, identifying areas for growth and improvement. 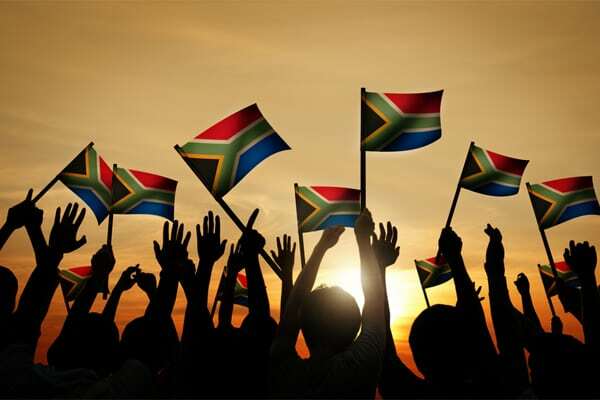 The South Africa itinerary is one focused on understanding which aspects of our identity are most important as we choose how to be of service in a complex world. As the program finalizes, trip leaders lead guided refections that help students create plans for action once they get back to school. 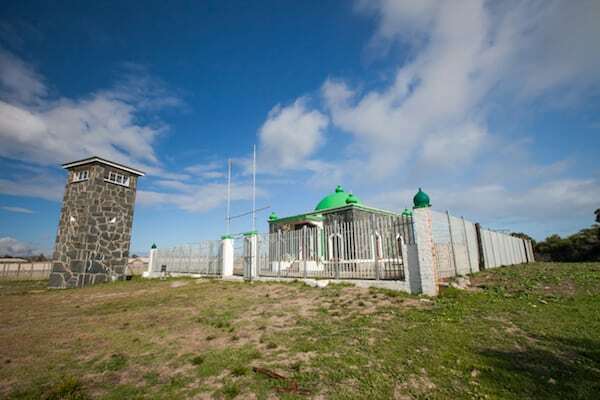 Famed site of Nelson Mandela’s imprisonment, the island sits a short ferry ride from the city. Former political prisoners serve as our escorts, explaining how South Africa’s rich heritage is embodied in the island’s history. 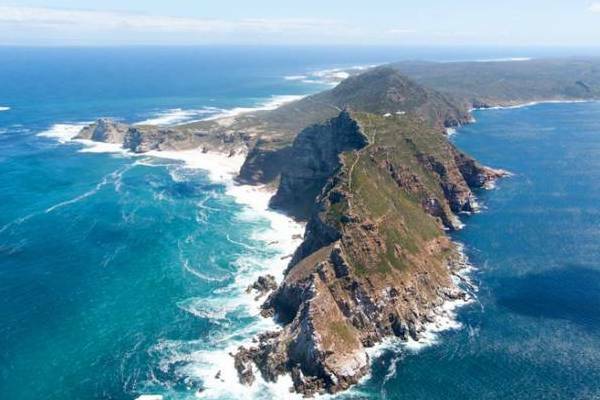 We visit the Natural World Heritage Site of Cape Point, where a short hike to the Cape of Good Hope provides a rare opportunity to experience natural beauty and historical significance. 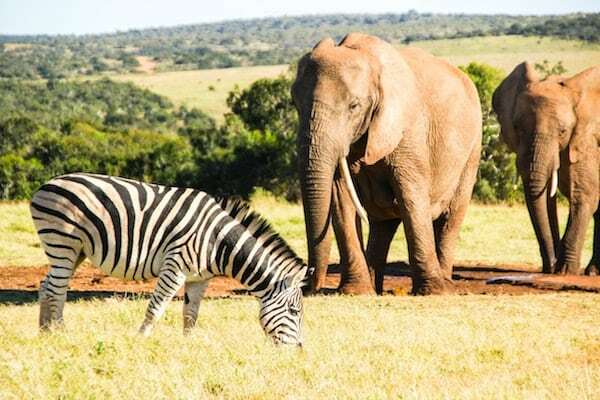 Best known for its massive herds of elephants, Addo also plays host to lion, buffalo, black rhino, spotted hyena, leopard, and a variety of antelope and zebra species. 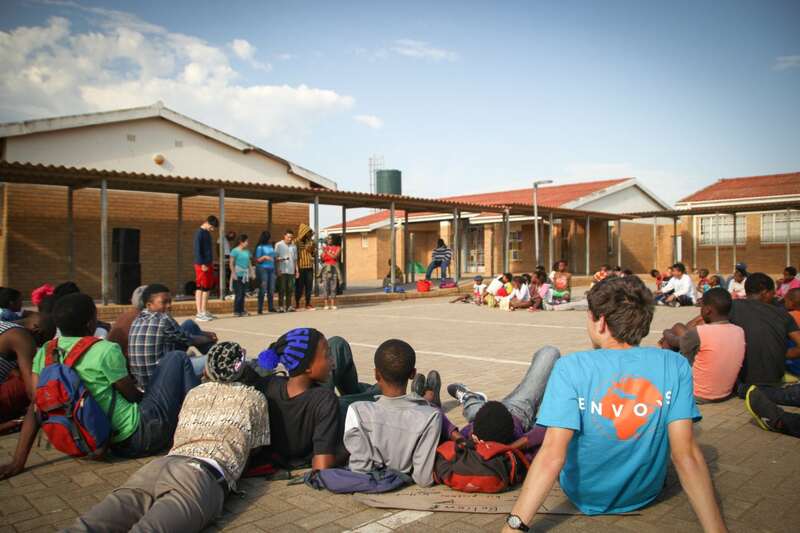 Students and faculty engage with their peers from a local school near Port Elizabeth, utilizing a ‘skills-sharing’ approach to learn from and with each other. 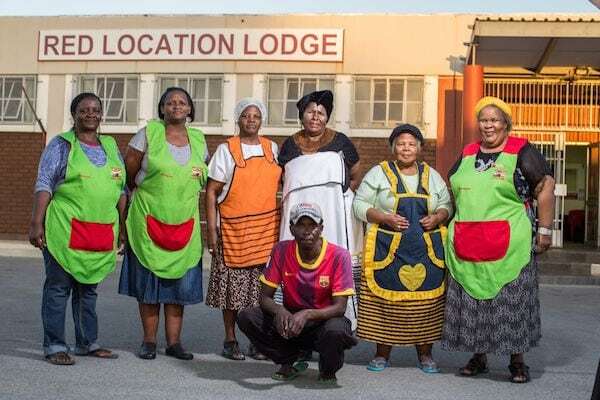 We are welcomed into the unique lodge run by a cooperative of ‘mamas’ from the Red Location Township community. 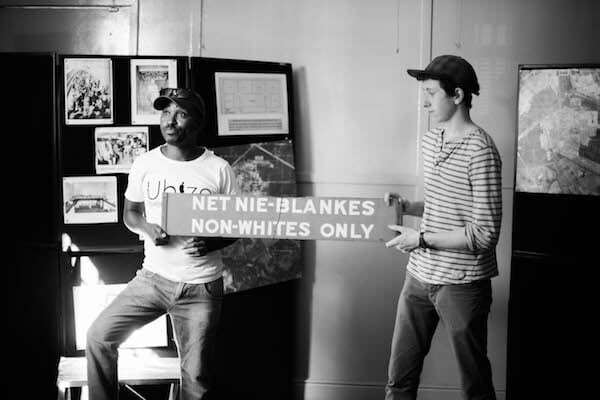 Through special ‘story-telling’ exercises, we delve into the turbulent modern history of South Africa from those who lived through it, engaging in free-flowing discussions around the abuse of power and the potential for forgiveness. 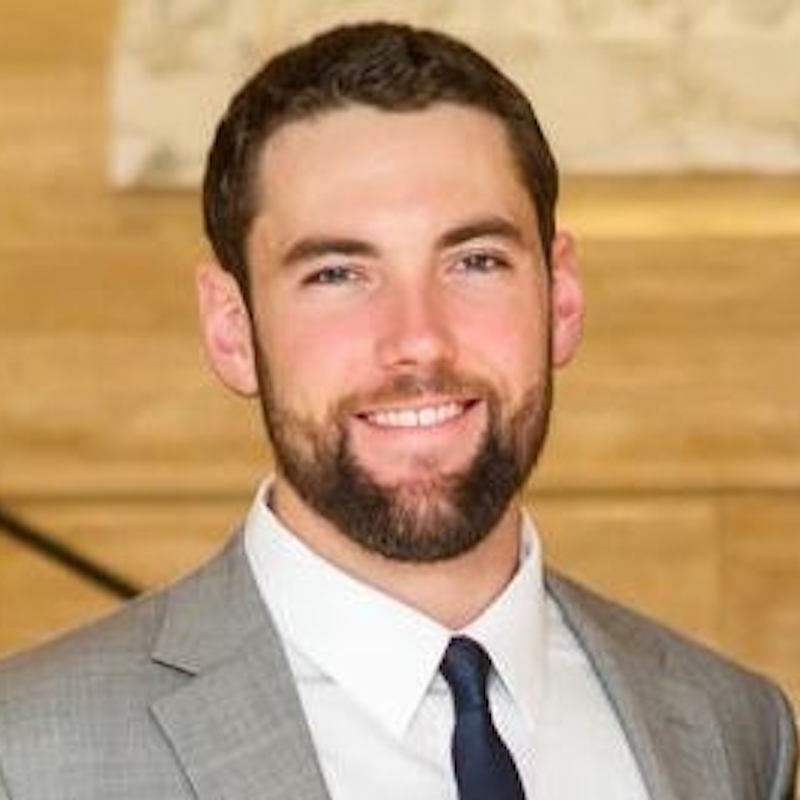 I’m Mason Hults, the Director of TOK Programs at Envoys. Please reach out to discuss what a TOK travel program might look like at your school.